"When a human is destined to die, the demons ferry their souls to the afterlife. 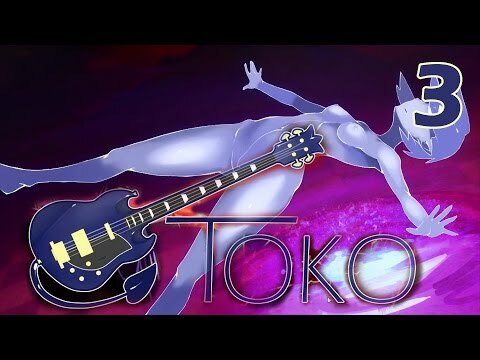 ‘The Reject Demon: Toko’ is the story of Toko herself, a demon who has been kicked out of hell. Toko cannot ferry human souls to the underworld, and every day she stays on earth has her becoming increasingly human. Her troubles, however, are only just beginning."